Courtney Zanocco is an associate with Hinkhouse Williams Walsh LLP. Courtney focuses her practice on insurance coverage litigation. 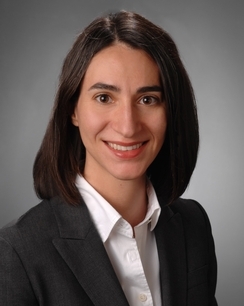 She has experience representing clients in complex litigation, including class actions, environmental torts and contract interpretation, in federal and state jurisdictions.